Vacuum pump removes air from open bottle to reduce wine oxidation. Comes with 2 rubber stoppers. 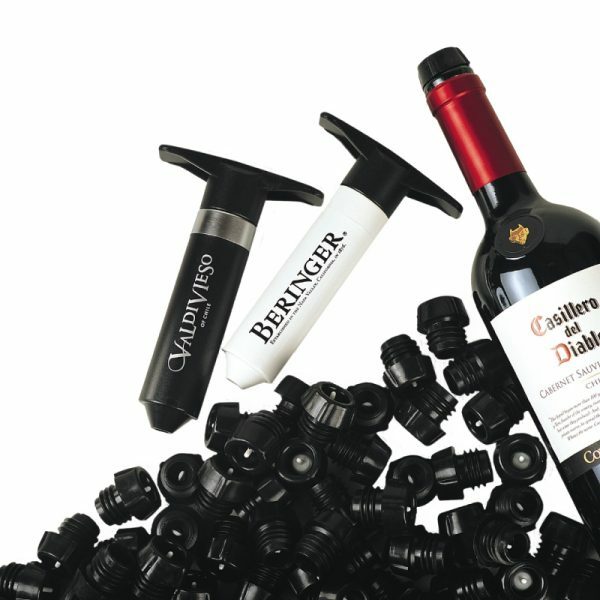 Close bottle with stopper and pump to remove air creating a vacuum and significantly reducing oxidisation.